PS Plus is a paid subscription to PlayStation Network (PSN), giving users access to additional features and functions. A three-month PlayStation Plus subscription is a great gift for a friend or for a loved one. The code validity period (one year) gives enough time to decide what to do with it. 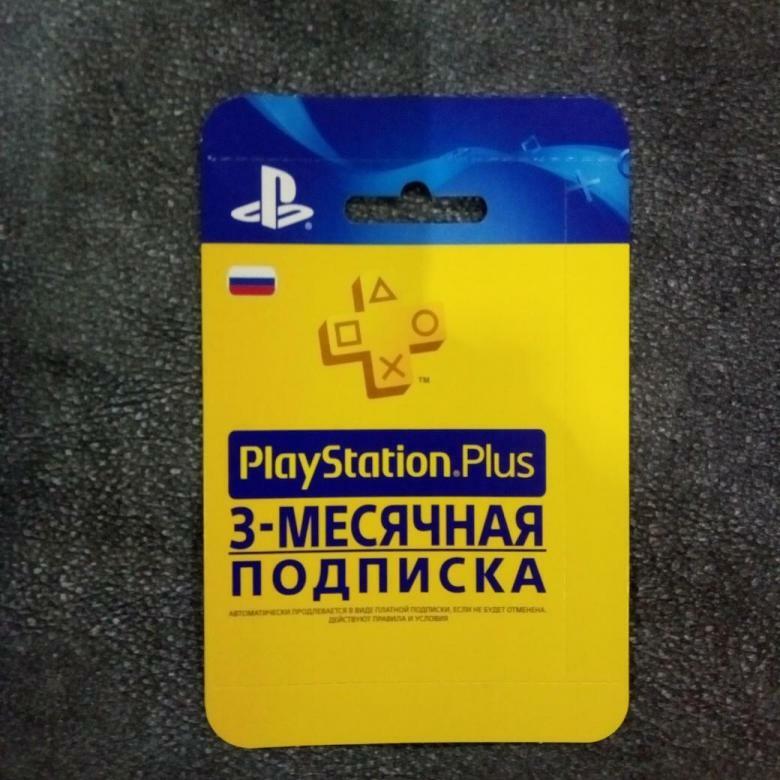 The most important thing that gives PlayStation Plus, - access to the network game. For three months, you will be able to race in NFS, fight in Mortal Kombat or Battlefield with your friends and players from around the world.